Mirror, an essential part of everyday life, can be used as an ideal object of décor to create an astounding effect on your home spaces. A mirror is an essentially indispensable part of every home. Besides being extremely useful as reflecting surfaces, they also can double up as objects of art and home décor. Adding mirrors to your spaces ensures that a small area appears magnified and a dark area appears relatively lighter, brighter and more dramatic. At times, however, it is incredibly nerve-wracking to think of how and where to hang a mirror. A few things should be preferably taken into account. First, the mirror should have a strong frame that can hold the glass in its position. Second, the center of the mirror should be properly marked and hung with the help of mounted D-hooks. Bumpers may be added at the bottom of the mirror to avoid scratching the wall. Third, the mirror should be ideally tilted so as to accommodate maximum reflection. The living room can be fashioned uniquely with a large sized or a decorative mirror overlooking the garden. A mirror overlooking your dining table creates the impression of a larger space and brightens the space up. 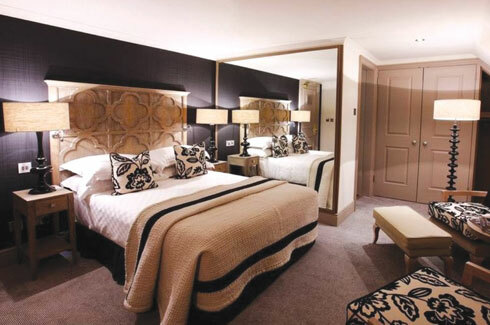 A large mirror can be placed in the bedroom to make it seem larger and also to create a subtle effect as an art work. A mirror is a must-have in a bathroom. 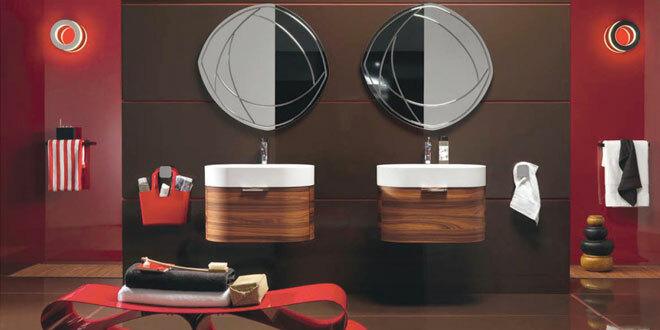 However, in order to enhance the style statement, two or more mirrors can be hung in the bathroom. The passages and doorways are often ignored. Nevertheless, a mirror or a panel of mirrors in the passage or doorway can be the show stealer. 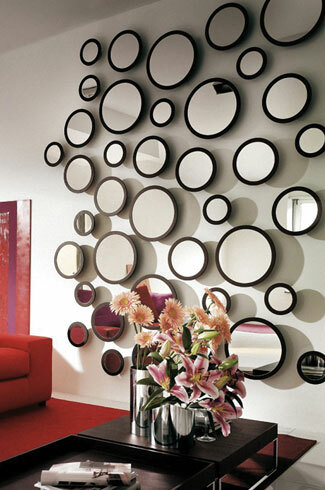 If you want to hide any corner of your house, a decorative mirror can be strategically placed to hide it beautifully. Mirrors on wardrobe panels and on kitchen cabinets create a stunning effect. The latest trends in mirrors range from art décor mirrors, ornately framed ones, sunburst, two-way, convex and silvered mirrors. You will also come across various interesting shapes and sizes. Pick the one that appeals to your aesthetic sense and simply add oodles of style and elegance to your home décor!